Need a reason bigger than this guy to watch? We've got that covered. One of the beautiful things about the UFC’s hectic schedule is that it never takes very long for the next event to hit the Octagon. Emanating from Brisbane, Australia, this 11-fight line-up hits the airwaves Friday evening here in North America, and features a collection of contest that could produce fireworks inside the cage. If it’s not, you’re in luck - here are five reasons to watch UFC Fight Night: Hunt vs. Bigfoot. The heavyweight main event between Hunt and Silva is best summed up in one of the signature lines from Canadian funnyman - and big-time UFC fans - Russell Peters. While hopefully no one actually gets hurt in any significant way, these two massive knockout artists are going to be slinging leather from the word ‘Go’ and this fight is likely to end with one of them looking up at the lights wondering what just happened. This should be a raucous homecoming for Hunt, who fights in Australia for the first time in nearly three years. 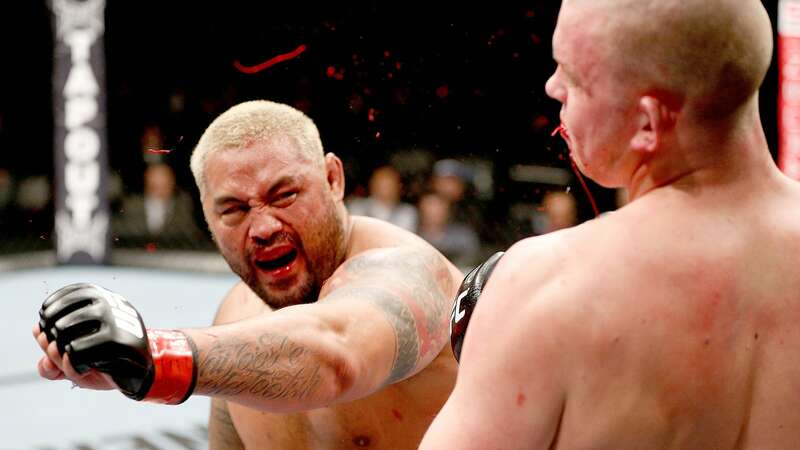 Following a somewhat improbably four-fight winning streak, ‘The Super Samoan’ traded blows with former champ Junior dos Santos last May, and was eventually felled by a third-round spinning heel kick. Eager to get back into the win column and bolstered by the partisan crowd, you can be sure Hunt will be launching thunder at Silva from the outset. ‘Bigfoot’ is in big need of a bounce-back performance as well. Last time out, Silva was bludgeoned by champion Cain Velasquez, his winning streak halted and the momentum the Brazilian heavyweight had built from his upset win over Alistair Overeem snuffed out. Having now lost to Velasquez on two occasions, Silva’s path back to contention is a little longer than normal, but a blistering performance against Hunt here will certainly be a tremendous first step down that road. Mauricio ‘Shogun’ Rua is one of the top light heavyweights of all-time - a former Pride Grand Prix champion and a former UFC champion, and a fighter beloved by fans the world over. James Te Huna has never had nearly the same type of success Rua has enjoyed over his career, but heading into Friday’s contest, it’s the 32-year-old Australia that carries the better recent record and greater upside into the cage as these two square off in the co-main event. While Rua’s popularity may cast a wider net, the Brazilian has been struggling as of late, entering his match-up with Te Huna on a two-fight losing streak, and boasting just a 2-4 record since his championship victory over Lyoto Machida at UFC 113. Whether it has been tough match-ups or the cumulative rounds Rua has accrued over the years, the once feared striker has looked pedestrian lately, and could be facing a career crossroads heading itno this one. Despite entering off a loss to Glover Teixeira, Te Huna enters this pairing with some positive momentum and a chance to capture the biggest win of his career. He took the fight with Teixiera on short notice, which lessens the impact of his loss, and had won four straight previous to that. As it stands, his only two setbacks since joining the UFC roster have come against the next man to challenge for the light heavyweight strap (Teixiera) and the last man to challenge Jon Jones for his title, Alexander Gustafsson. With one man looking to restart his stalled career and the other looking for his biggest victory to date, this battle in the 205-pound weight class should be nothing short of captivating. Bader’s Final Chance to Break Through? 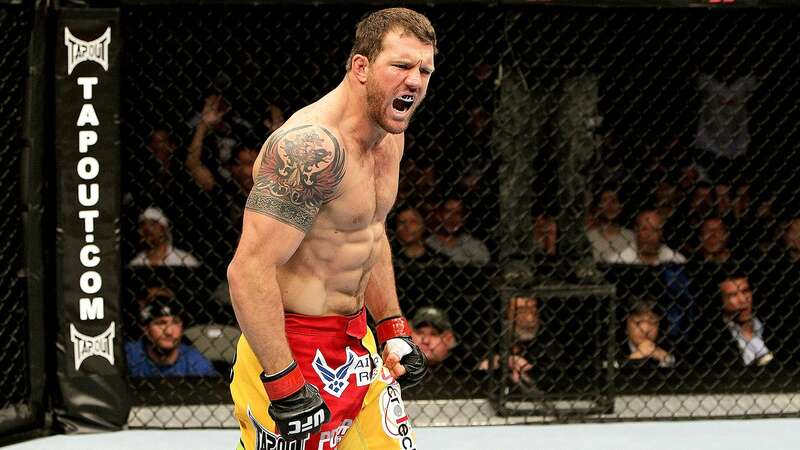 Coming off Season 8 of The Ultimate Fighter, Ryan Bader looked like a can’t-miss prospect. Chiseled and strong, a former collegiate wrestler with developing power in both hands, he won his next four appearances in the Octagon, looking progressively better as he continued his ascension up the divisional ladder. But then he ran into Jon Jones, and he hasn’t been able to find consistency since. Now 30-years-old, Bader is just 3-3 since his UFC 126 showdown with Jones, earning victories over veterans Jason Brilz, Quinton Jackson, and Vladimir Matyushenko, while dropping bouts to Tito Ortiz, Lyoto Machida, and the aforementioned Glover Teixiera. While coming out on the wrong side of the results against a former champion and current title challenger normally isn’t cause for concern, it is with Bader, as his inability to take the next step in his development has left him stalled on the fringes of contention in the light heavyweight division. And that’s what makes his pairing with Australian MMA pioneer and jiu-jitsu black belt Anthony Perosh critically important. The 41-year-old is the type of fighter that Bader should - with all due respect ‘ get by rather handily, but everyone thought the same thing about Ortiz, and that fight ended up going south for the Arizona State alum in a hurry. If Bader is ever going to make a run at the top of the division and advance beyond the lower half of the Top 10, this is where it has to start. 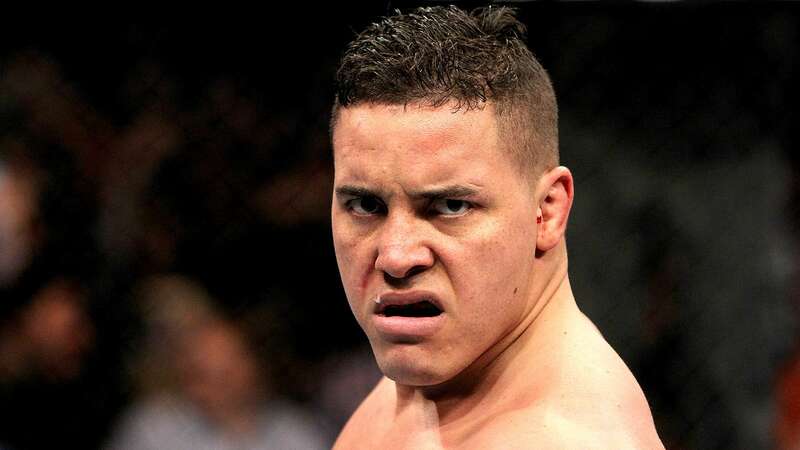 In 14 career MMA bouts, Pat Barry has been the scorecards just once - his UFC Fight for the Troops victory over Joey Beltran, a notoriously durable competitor who Barry likened to a zombie following the contest for his ability to continually trudge forward despite taking heavy fire. Whenever the heavyweight known as ‘Hype or Die’ (HD for short) steps into the cage, one thing is for certain: someone is getting finished. 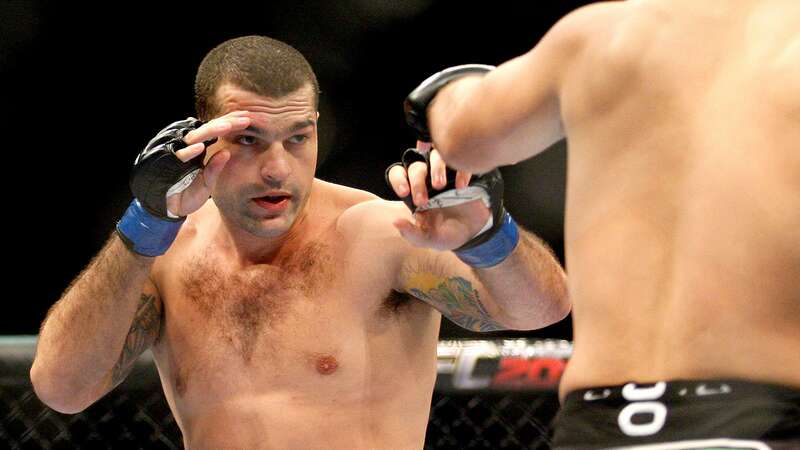 A wildly popular competitor with a 5-6 mark in the UFC, Barry has alternated loses and wins over his last five outings, rebounding from each setback with a strong performance in victory. Coming off a loss to Shawn Jordan back in June, the pattern says the charismatic heavyweight kickboxer should get back into the win column here. In order to do so, Barry will have to get through Australian heavyweight Soa Palelei, who earned the first UFC win of his career in a battle of attrition with Nikita Krylov back at UFC 164 to extend his winning streak to nine. Both men pack tons of power, and like Barry, ‘The Hulk’ also has an aversion to the scorecards, having yet to go the distance in his 22-fight career. If you fancy yourself a gambler, tabbing this one to end before the final horn blows just might be the lock of the night.